An action-packed tale of Calliope, the Halloween Queen, who lost her scream right before Halloween. 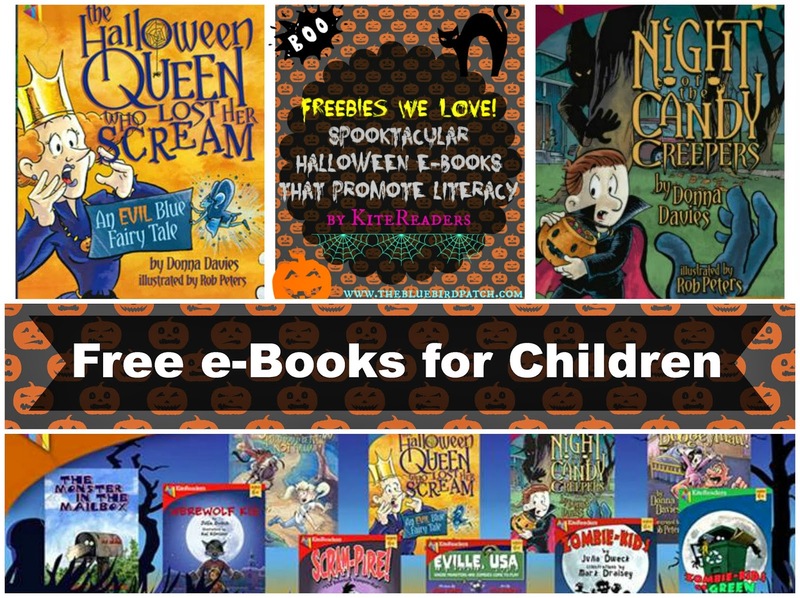 Meet an amazing cast of Halloween monsters from witches to zombies as they go on an adventure to cure their Queen and save Halloween. Filled will stunning colorful Halloween illustrations by the very talented Rob Peters. This delightfully fun tales of friends and forgiveness is sure to become a Halloween tradition. Download this book for free at KiteReaders. Not quite realizing you're in for a fright. And they are going to gobble your candy down. The candy creepers are masters of disguise, but boy are they in for a big surprise. A fun Halloween book sure to bring back fond childhood memories with a surprise ending! Delightfully illustrated by Rob Peters. Download Night of The Candy Creepers for free to your favorite e-reader at KiteReaders.